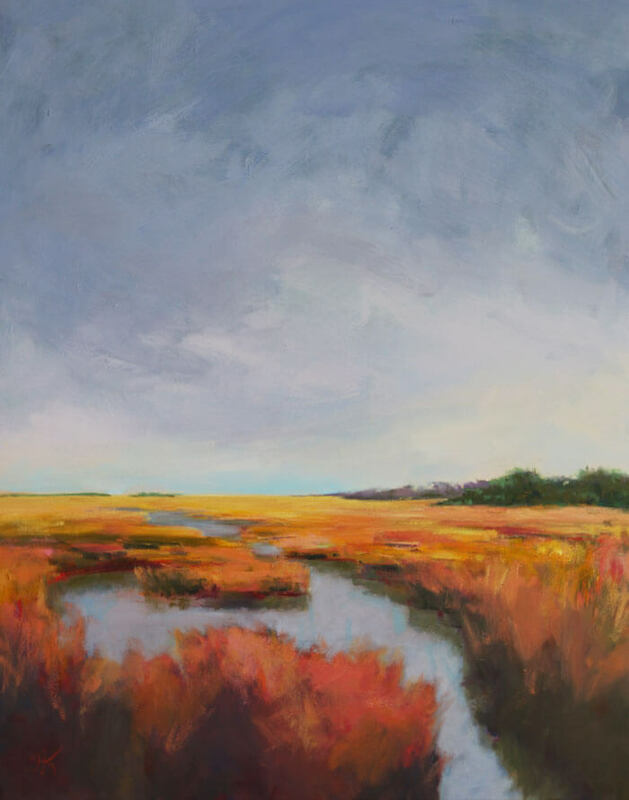 The inspiration for this marsh painting was from a smaller piece I did some time ago called “Marsh in Fall”. The challenge of course is to have a piece read on a larger scale yet still pushing the paint, using artistic license to go beyond what was done before. A change up, in the palette, this is less autumnal and I had fun playing with color and making it work to lead the viewer into the painting. With the bright bright light we have in the south the marsh takes on colors that can be extreme. 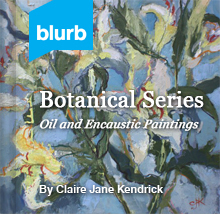 The paint and texture of this painting is layered with vibrations of color play within. 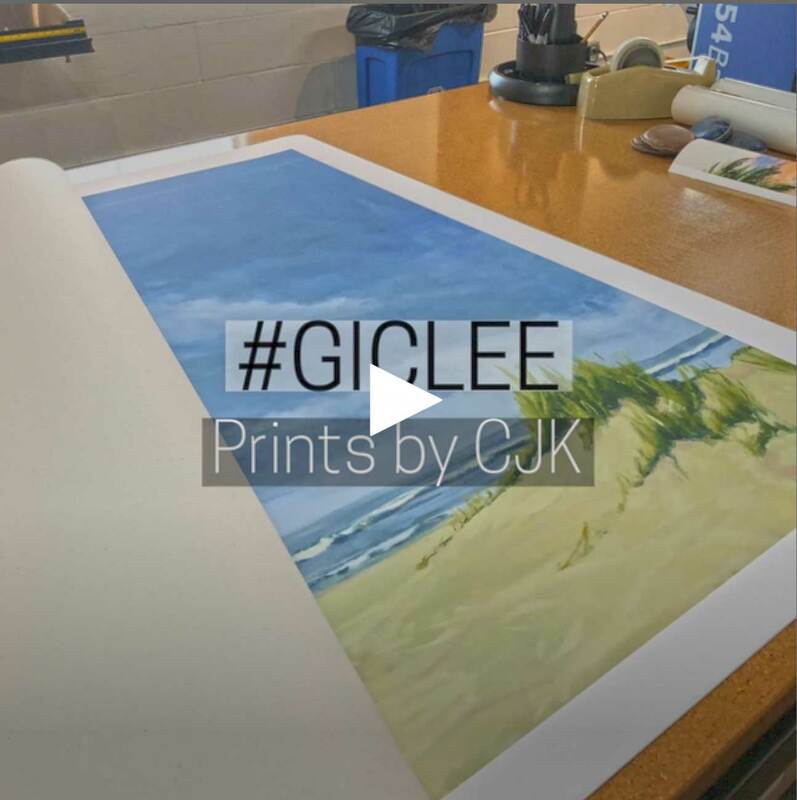 Claire J KendrickLandscape SeriesJuly 29, 20160 commentscjk, claire J Kendrick, florida landscape.